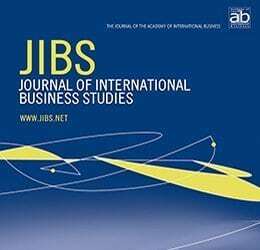 AIB’s premier academic journal, published nine times per year. 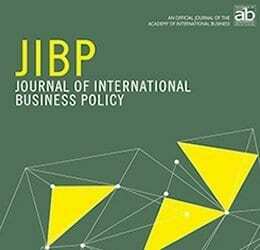 AIB’s newest academic journal, published nine times per year. 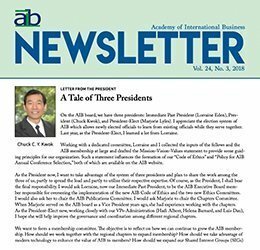 AIB’s primary outlet for short, interesting, topical articles; published quarterly. 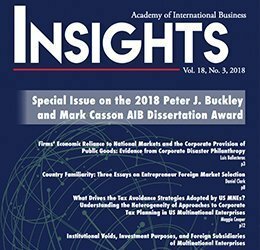 The latest in AIB news, announcements, and events; published quarterly.